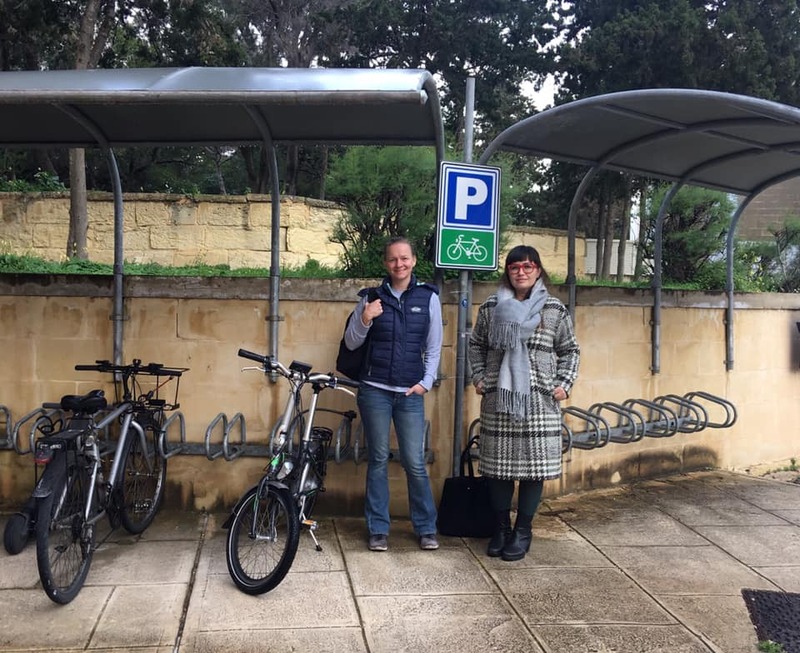 A Memorandum of Understanding has been signed between the Project Aegle Foundation and the Bicycle Advocacy Group to formalise a partnership with the bid of promoting sustainable mobility in Malta. The purpose behind this collaboration is to confirm the mutual interest and desire on the part of each partner organisation to engage actively in a mutually beneficial partnership promoting sustainable mobility in Malta, specifically the use of the bicycle. Creating awareness, organising networking events, joint advocacy and joint event implementation are few of the activities which both entities are planning as a result of this collaboration. These organisations augur that this collaboration will help enhance their work in advocating for and facilitating sustainable mobility. It will also help create an understanding that enriching mobility possibilities in Malta, besides the use of the car, will lead to greater accessibility to all road users and a higher quality of life for those living in Malta.